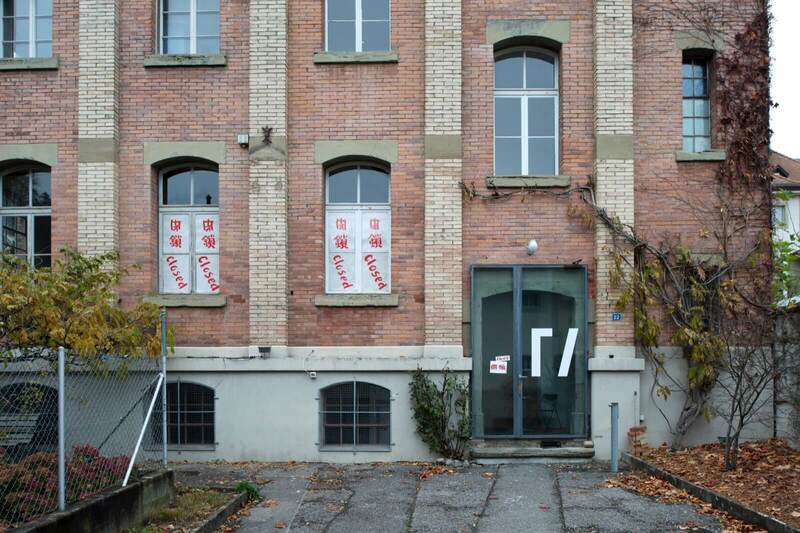 Curated by Mathieu Copeland, in collaboration with Fri Art, Kunsthalle Fribourg, Switzerland. Encompassing panel discussions, events, music performance and lectures, The Anti-Museum – A Symposium brings together artists, musicians, writers, poets, theorists and curators to discuss the possibility of the Anti-Museum, approached through the understandings of anti-art, anti-artist, anti-exhibition, anti-design, anti-architecture, anti-technology, anti-music, anti-cinema, anti-writing, anti-culture, anti-university, anti-philosophy or anti-religion. Robert Barry and Reiko Tomii, in conversation with Mathieu Copeland, will discuss a retrospective of closed exhibitions considering the legacy of such radical gestures as artwork. Panel discussion on radicality, anti-culture, anti-society and anti-writing with Genesis Breyer P-Orridge, Kenneth Goldsmith and Ben Morea, moderated by Mathieu Copeland. For September 20 program, please click here. Pleas RSVP to rsvp@swissinstitute.net. Please note: events at Swiss Institute are limited capacity, and entry is on a first-come, first-served basis. In conjunction with the symposium, artist Swetlana Heger takes Fri Art offline (http://www.fri-art.ch). The Anti-Museum – A Symposium is dedicated to the memory of Jean Toche (1932 – 2018), whose uncompromising stance relentlessly affirmed the absolute necessity of radicality in art. Image: A Retrospective of Closed Exhibitions – Hi Red Centre “Great Panorama Exhibition (aka Closing Event),” Fri Art, 2016. Photograph: Primula Bosshard.